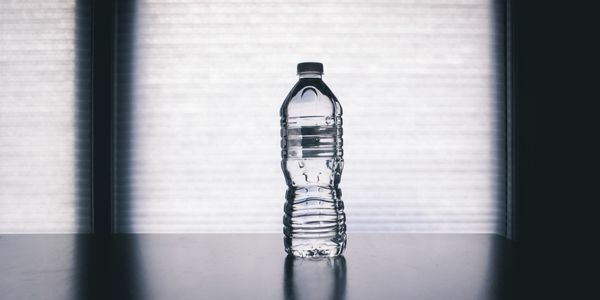 The University of Waterloo prides itself in having a Faculty of Environment however, fails to commit to banning selling single-use plastic water bottles on campus. I am making this petition to reach out to UW students and get more support in implementing a campus policy to ban selling plastic water bottles. Why should YOU sign this petition? Plastics are being found in our oceans and the natural environment. Plastics are being found in our bodies because marine life are ingesting microplastics. To help STOP the rise in purchasing plastic water bottles! Check out this link for more details, and what YOU can do to reduce your plastic consumption. Will YOU be a part of the change?